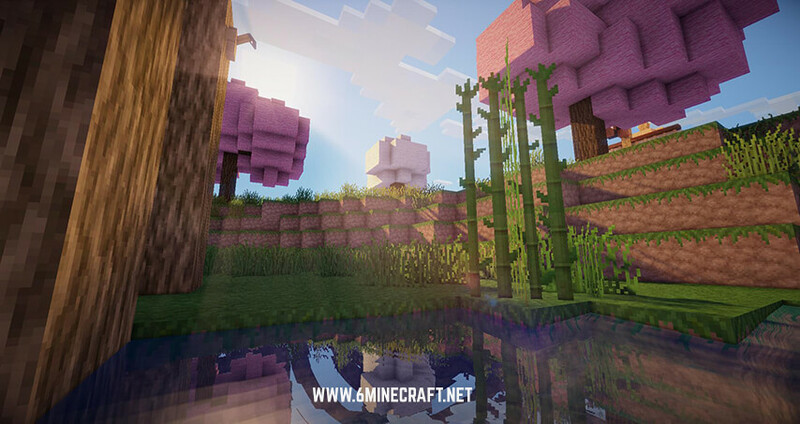 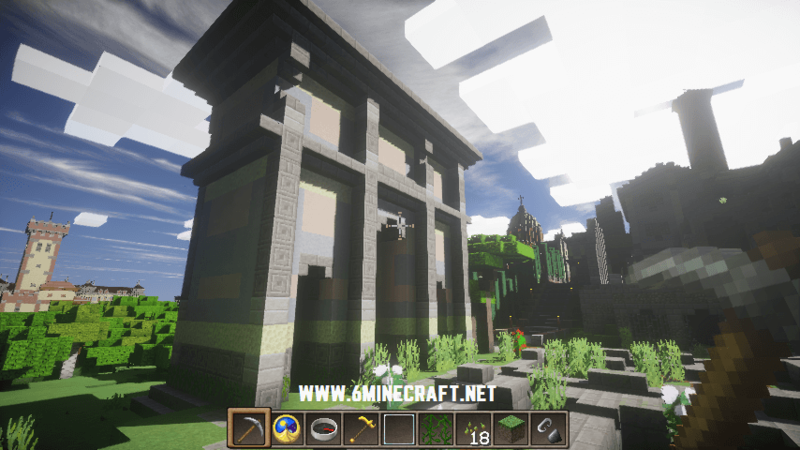 Lithos Resource pack 1.14/1.13.2/1.12.2/1.11.2/1.10.2 is one of the biggest texture pack currently available for Minecraft. 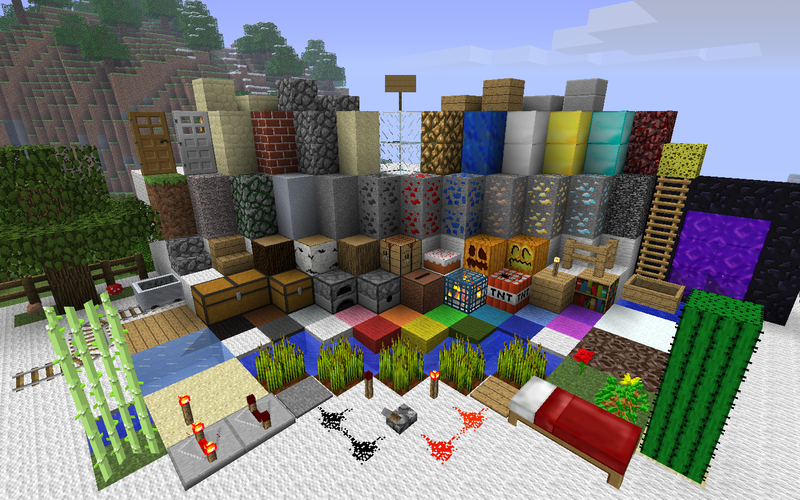 Lithos has a 32x resolution and comes with block and item designs for dozens of different modifications. 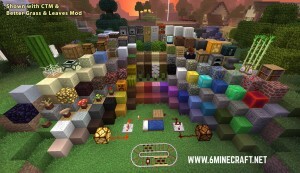 This pack remains faithful to the Minecraft, you would not find anything comical or visuals that don’t fit in. 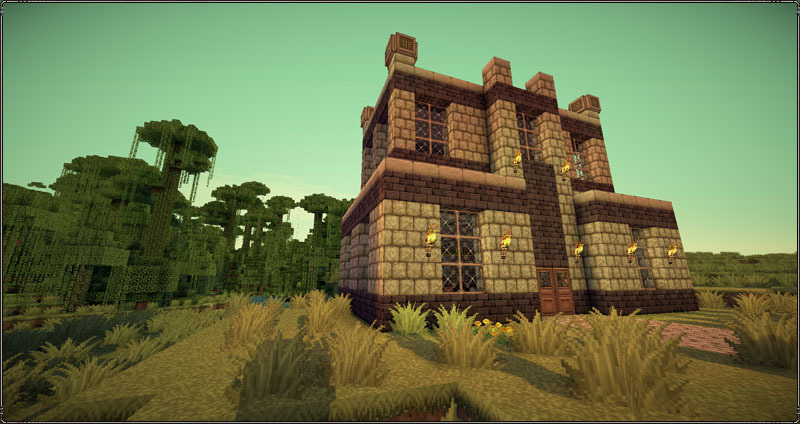 Many texture creators tend to add more pixels to blocks thinking it would make it look good but that’s not the case. This pack exclusively focuses on in-depth detail of each texture currently present in game. 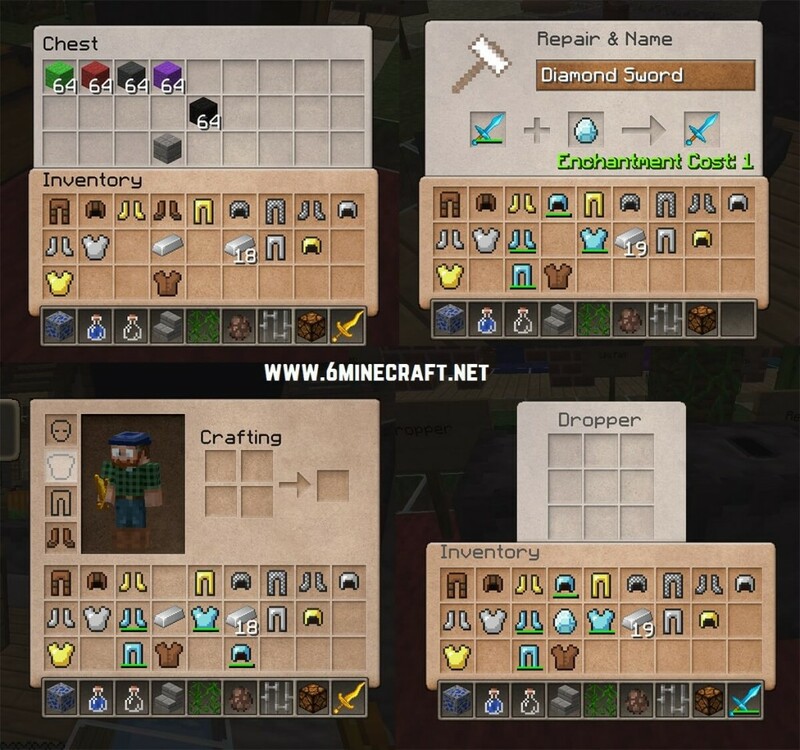 55+ Mods Supported – ThaumCraft, Industrial Craft, Railraft, Enchanting Plus etc. 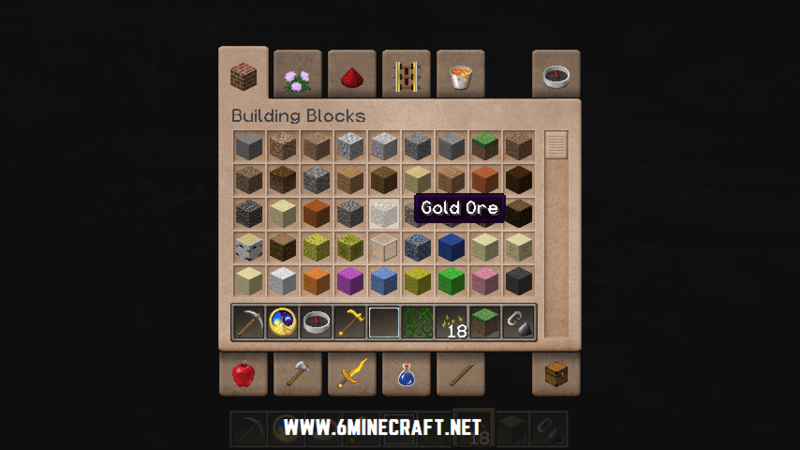 How to install: Download the Lithos Resource pack zip file and keep it (don’t extract). 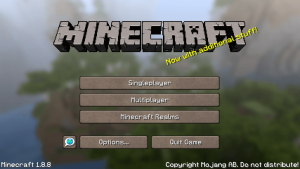 Access the following path (install directory of Minecraft) from Windows Explorer. Drag and drop the zip file there.